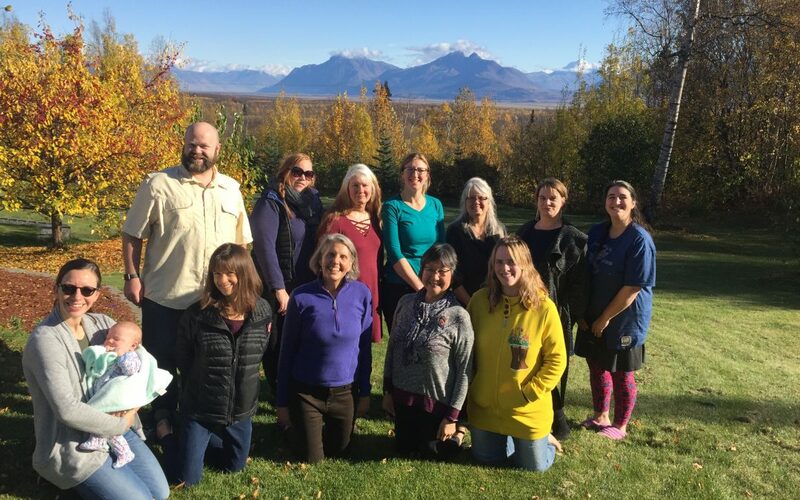 The present Board of Directors met from September 29-October 1 in Wasilla. This annual get-together with representatives from all over Alaska, is our time to get to know each other as we continue our work through audio-conferences the rest of the year. We rented a big beautiful house, with a stunning view. We worked and worked and played ukelele and cooked and sang and thought about the arts. Watch for all the new plans as the year proceeds.